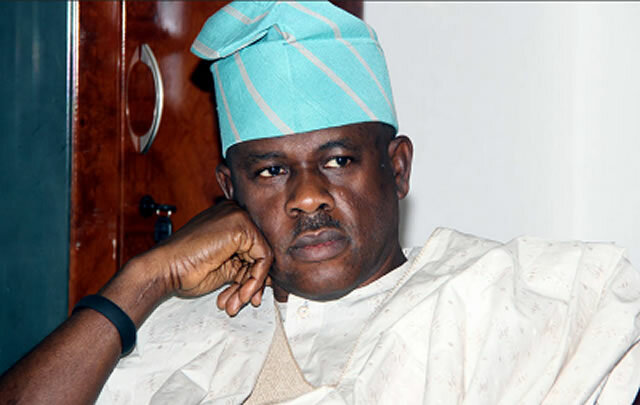 The Economic and Financial Crimes Commission has detained a former Minister of State for Defence, Musiliu Obanikoro. “Senator Musiliu Obanikoro, the immediate past minister of defence and foreign affairs arrived in Abuja this morning (yesterday) and headed straight for the office of the EFCC. “This is consequent upon an invitation sent to him by the anti-graft body, which was received on June 15, 2016, coincidentally at a time and period he was pursuing academic postgraduate degree in the United States. “As at now, interrogations have ended and it will continue tomorrow. However, the minister shall remain with the operatives for further questioning tomorrow. (today). “The officials were impressed with his decision to honour their invitation and so far, there has been mutual cooperation and understanding between the agency and my principal. “We wish to use this medium to commend the EFCC for the mature way they went about the interrogations. They were truly professional.